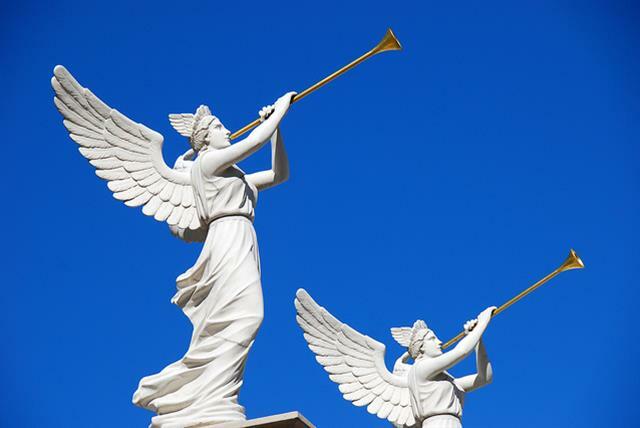 Enjoy one of the famous concerts at St. Nicholas Church: two trumpeters and organ play great classical masterpieces. Here you can find more info about the programme and interpreters. For concert visitors is St. Nicholas church open 15 minutes before the concert. Please note there is no intermission. Prague Ticket Office provides a Calendar of Prague classical concerts.